Elsie Anna Elder, 89 of Emlenton passed away July 25, 2018 at Presbyterian Hospital in Pittsburgh. Elsie Anna was born May 18, 1929 in Clinton Township, Venango County, she was the daughter of John L. and Gladys L. Jacobs Coulter. Elsie Anna graduated from Emlenton High School. She continued her education at Slippery Rock College, graduating with a teachers degree. She taught school in the Emlenton and Butler area. Elsie Anna married Donald Elder on July 24, 1952 at East Unity Church. Don passed away July 9, 2012, together the couple had 3 sons Timothy, Douglas and Joel. Elsie Anna love for her Lord and Savior was one of many gifts she instilled in her family. 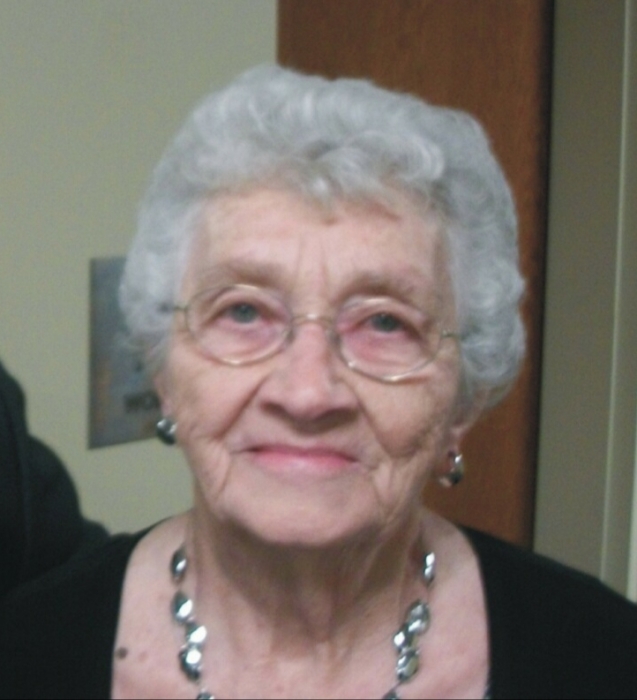 She was a faithful member of East Unity Church having sung in the choir and also teaching Sunday School. Elsie Anna was a member of the L.I.F.T. Bible and also the Missionary Society. Elsie Anna above all loved her family, often putting her needs aside to make sure they were taken care of. She cherished each of her grandchildren and loved spending time with them seating on her porch. Loved ones left to cherish her memory are her sons Timothy Elder and his wife Sheila of Emlenton, Douglas Elder and his wife Janet of Emlenton and Joel Elder and his wife Tracy of Springs PA. Her grandchildren Heather Rodgers, Courtney Cogley and her husband Chris, Nathan Elder and fiancé Jessica Ziegler, Megan Elder and fiancé Miles Walker, Rachel Elder and fiancé Mike Bresnahan, Joshua Pope, Seth Elder and wife Caitlin, Travis Elder and wife Lauren, Emily Elder and Simeon Elder. Her great grandchildren Lauren & Emma Rodgers, Joshua & Ethan Cogley, Finley Pope, Allison , Jensen & Landon Elder. Preceded in death by her parents, husband and her sisters, Grace Cannon , Louise Robinson and Martha "Pat" McKinley. The family will welcome friends at the Larry E. McKinley Funeral Home, 109 Emlenton Street, Clintonville on Sunday, July 29 from 2-4 and 6-8. Funeral services will take place at the funeral home Monday July 30, 2018 at 11:00 a.m. with Dr. Van Campbell officiating.